Make your event unforgettable, book Tim Wonnacott to speak at your event – we are a booking agent for Tim Wonnacott and can arrange for him to entertain your guests. Experienced, admired and respected, the famed auctioneer and presenter Tim Wonnacott has established himself as a trusted expert on television when it comes to antiques and art. The multi-talented host first came to the public’s attention in 2003, where he took over hosting duties from David Dickinson on antique show Bargain Hunt. Previously Tim Wonnacott had been working at esteemed auctioneer Sotheby’s for over 25 years, working his way through the ranks and various departments. Throughout his career at the auction house he worked with furniture, silver, ceramics and 19th century art and sculptures alongside many more antiques, sharpening his skills and knowledge to cement his reputation as a dependable antiques expert. 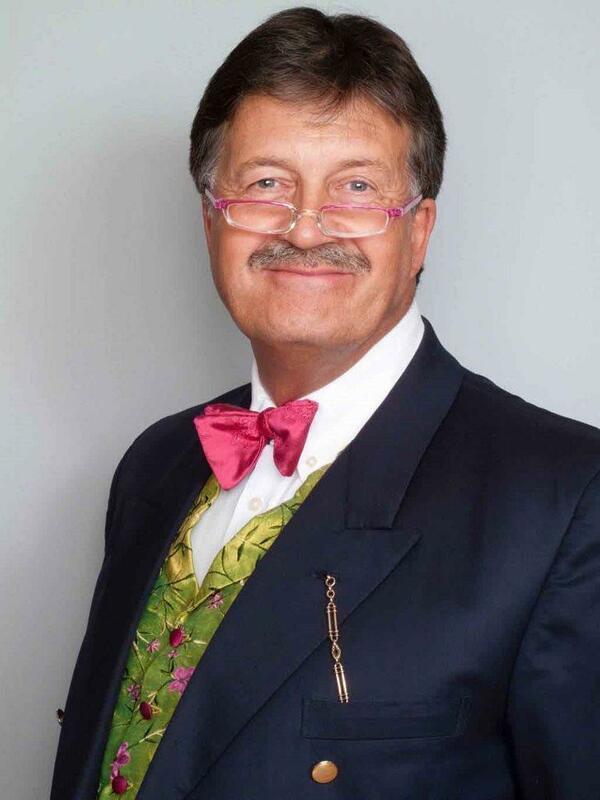 Tim Wonnacott has also directed auction sales around the globe, everywhere from India to North America. When he was asked to host Bargain Hunt he was at the time working as the Chairman of the saleroom in Sotheby’s London establishment. 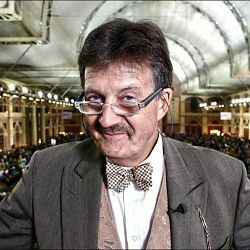 Before becoming the new face of Bargain Hunt, Tim Wonnacott had also appeared on the well-known antiques show on BBC; The Antiques Roadshow, bringing his expertise to the show in the early 1990’s. Later he would be asked to narrate Antique’s Road Trip and Celebrity Antiques Road Trip which he still does currently. Since starting on Bargain Hunt Tim Wonnacott has presented over 1300 shows, winning over viewers with his gentlemanly charisma and knowledge, his popularity on the show led to his contact being extended far beyond what was originally intended. 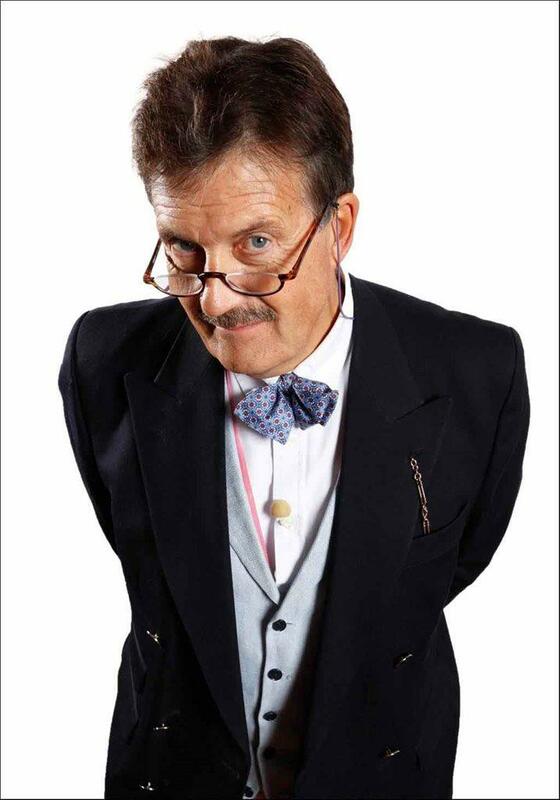 During his time on the show it was one of the highest rated television programme across all the channels in the UK, it also had numerous charity specials which Tim Wonnacott presented also, including Children in Need. More recently, Tim Wonnacott has tried out something completely different after appearing on beloved celebrity talent show ‘Strictly Come Dancing’, competing alongside partner Natalie Lowe for four weeks in 2014. He has also undertaken presenting duties on the primetime show Royal Upstairs Downstairs on BBC2 and filmed a 10-part documentary in 2015 which followed him around Britain to places where certain antiques originated, discussing them with curators, valuing items and sharing his expertise with collectors. Tim Wonnacott also has shared some wisdom with his book ‘Tim Wonnacott’s Money-Making Antiques for the Future’ which was published in 2004. In the book he talks about profiting from antiques and identifying whether there is value in items. To learn more about the wonderful world of antiques Tim Wonnacott can be booked to inform people on a range of topics such as history, art and antiques. Contraband is the UK’s top booking agent, with amicable, experienced account managers who guarantee you the best deal possible. 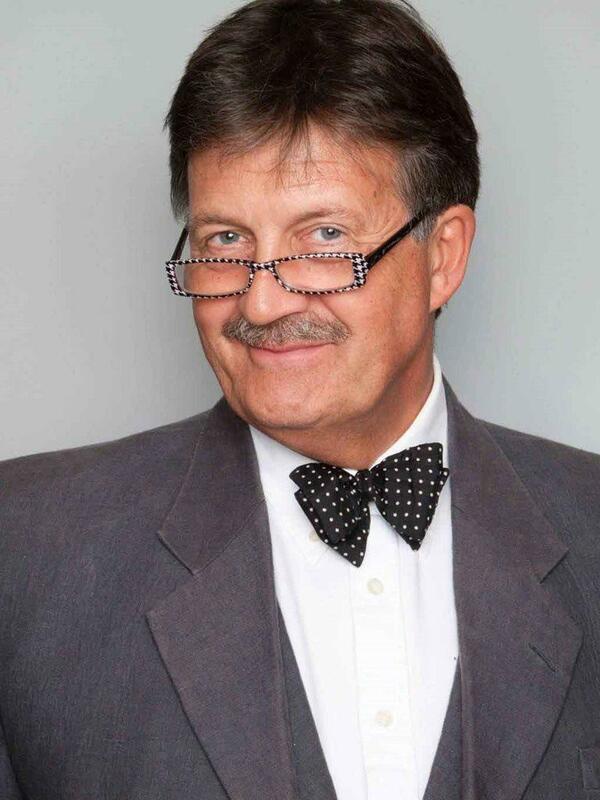 Contact us today if you would like to book Tim Wonnacott to be the headline of your event! We as your booking agent are more than happy to help you create the most memorable moments with Tim Wonnacott .